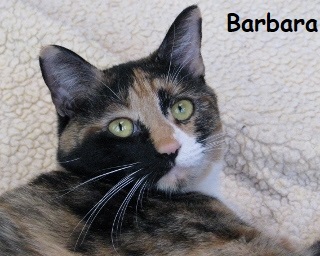 Barbara and her 4 kittens came to LSAR from a drug raid in Polson. Barbara is a beautiful and affectionate cat, and was a great Mom. She absolutely loves her tummy rubbed.